April: Victor Rosenbaum Did Mozart Know He Was "Classical?" May: Douglas Humpherys Preparing for the Storm: A Presentation of Beethoven's Sonata in D minor, Op. 31 No.2, "Tempest"
Note: Items with the arrow icon will open as a popup. Click anywhere outside of the article area to return to this page. 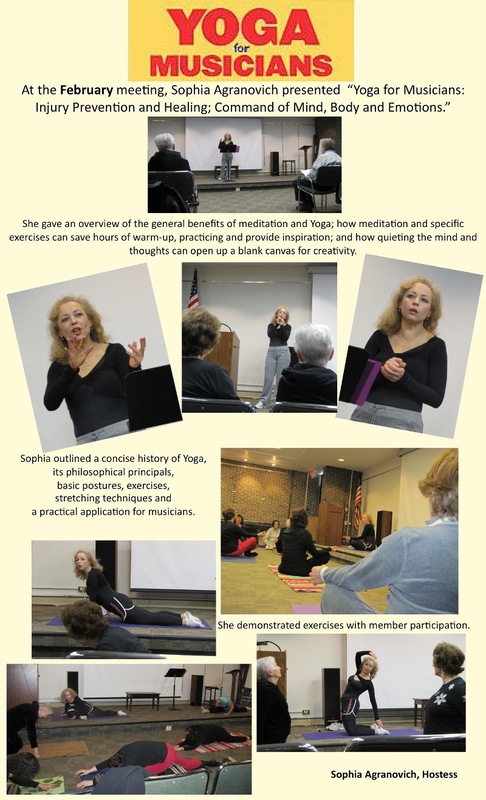 January: Margaret Wacyk Anthem of Faith: Examining the Divine in the Music of J. S. Bach. 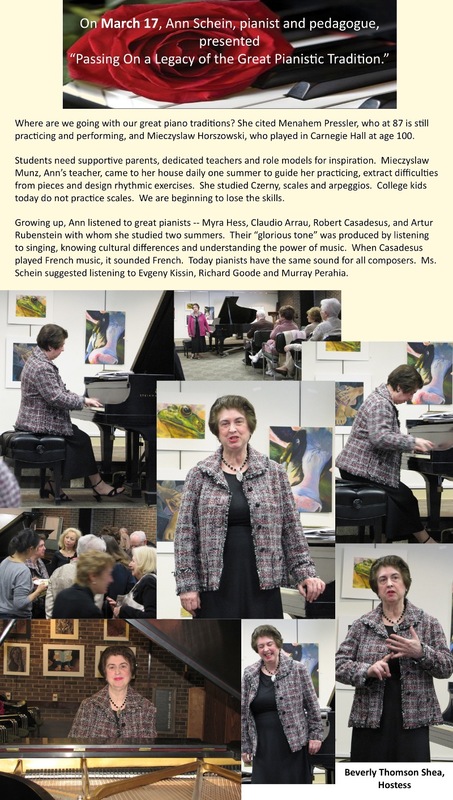 March: Ann Schein "Passing On a Legacy of the Great Pianistic Tradition"